Isabella Plimon is the Head of Department for Energy Technology and Innovation at the Austrian Federal Ministry of Sustainability and Tourism. She also represents Austria in the Strategic Energy Technology Plan (SET-Plan) and the Horizon 2020 Energy Program Committee. Before joining the department Isabella worked as an Advisor for international energy and environmental affairs to the Vice-Chancellor of Austria. 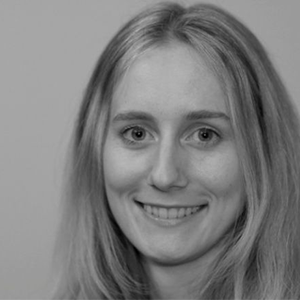 Isabella has also represented Austrian businesses on a national, EU and international level focusing on energy and climate policy for seven years. Isabella holds degrees from Wirtschaftsuniversität Wien and Technische Universität Berlin.